Inspire Bingle: Whoa! 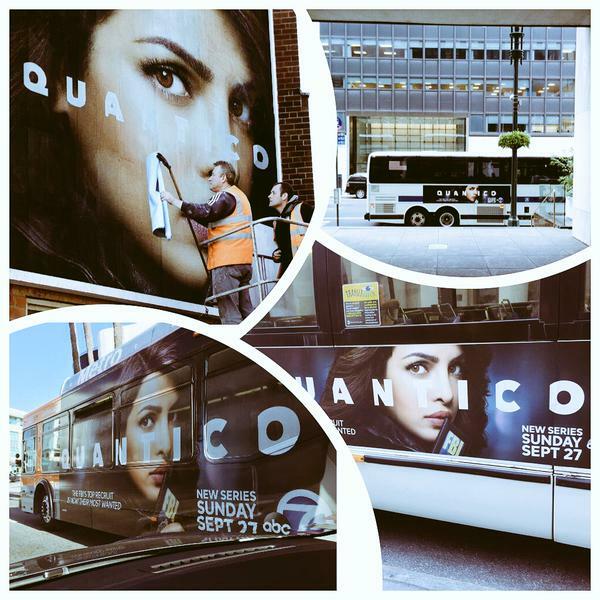 Priyanka Chopra’s Photos Are All Over New York Buses And Times Square! Whoa! 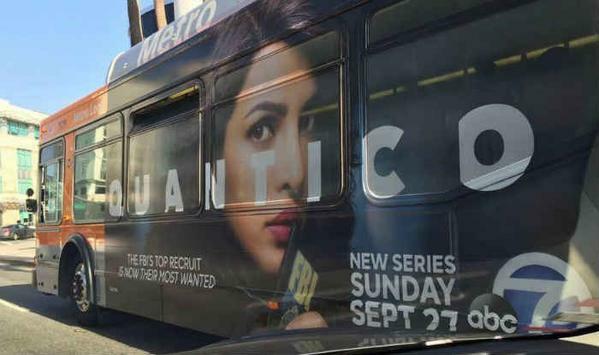 Priyanka Chopra’s Photos Are All Over New York Buses And Times Square! Before the release of Dil Dhadakne Do, I had managed to catch up with Priyanka Chopra at Mehboob Studios for a quick interview. 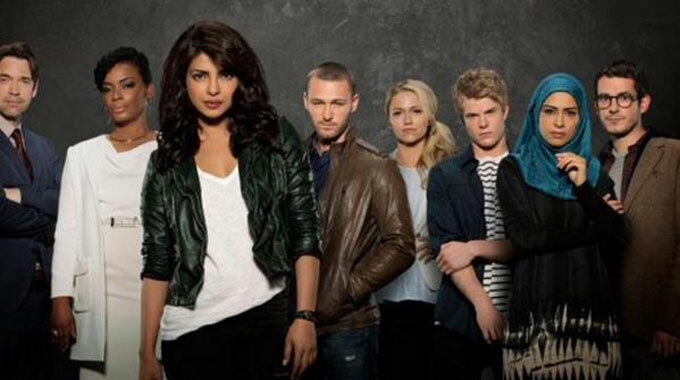 And during that conversation, apart form DDD, she had also spoken at length about her American show, ABC’s Quantico and what drove her to do that project. The beautiful actress had opened up about being bullied for being brown during her stay abroad and how racism had really affected her. Doing international projects and making a mark on the global platform is her way of standing up against all those who stereotype Indians. And boy, isn’t she making us darn proud by shinning globally? 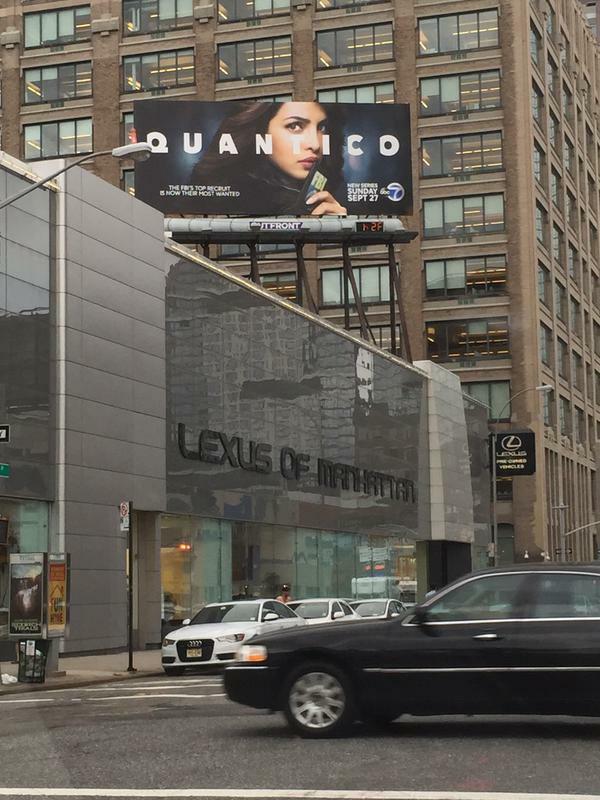 In fact, PeeCee is now all over New York! 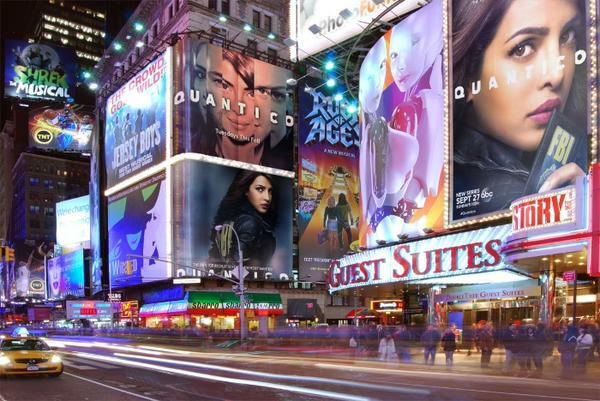 From Times Square billboards to the city buses – the Quantico posters featuring Piggy Chops are seen across NY. Check these out.